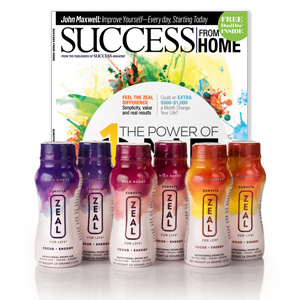 Zurvita – A Higher Way of Life! Zurvita Holdings, Inc. was founded in 2008 and is based in Houston, Texas, (USA). The company currently offers wellness products through independent marketing representatives.